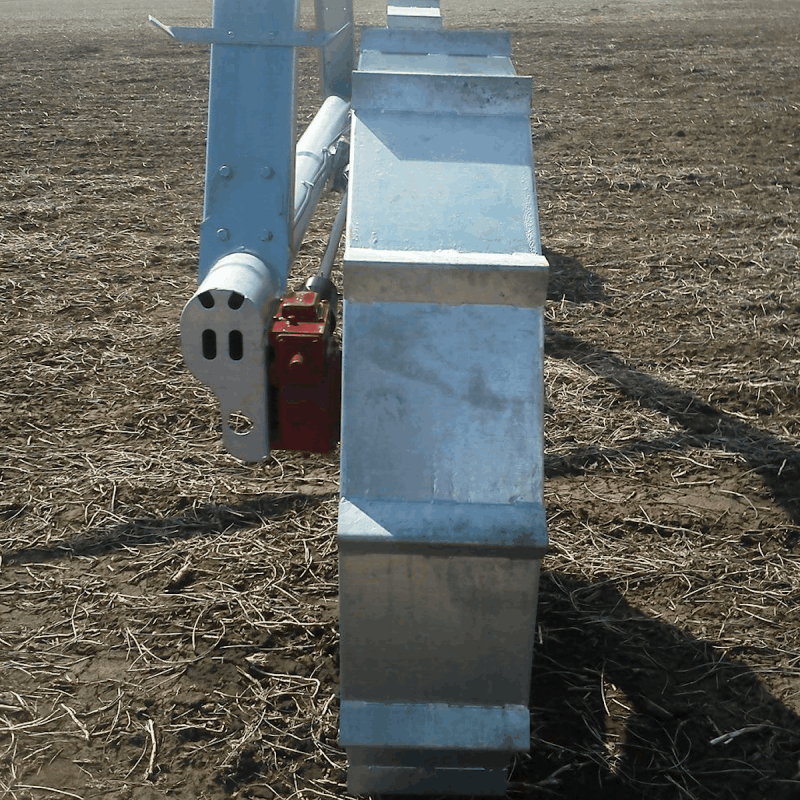 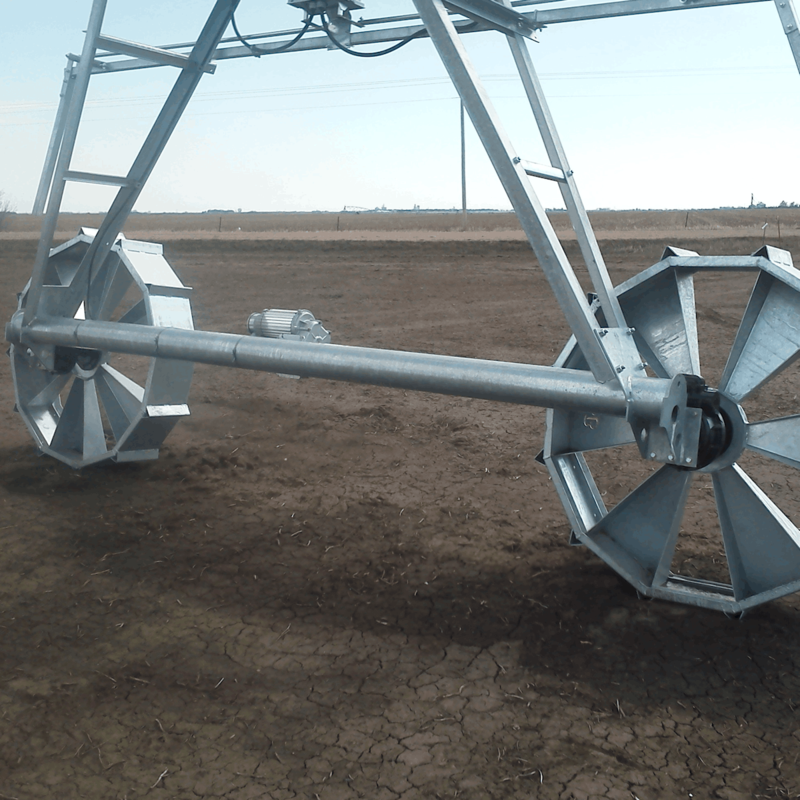 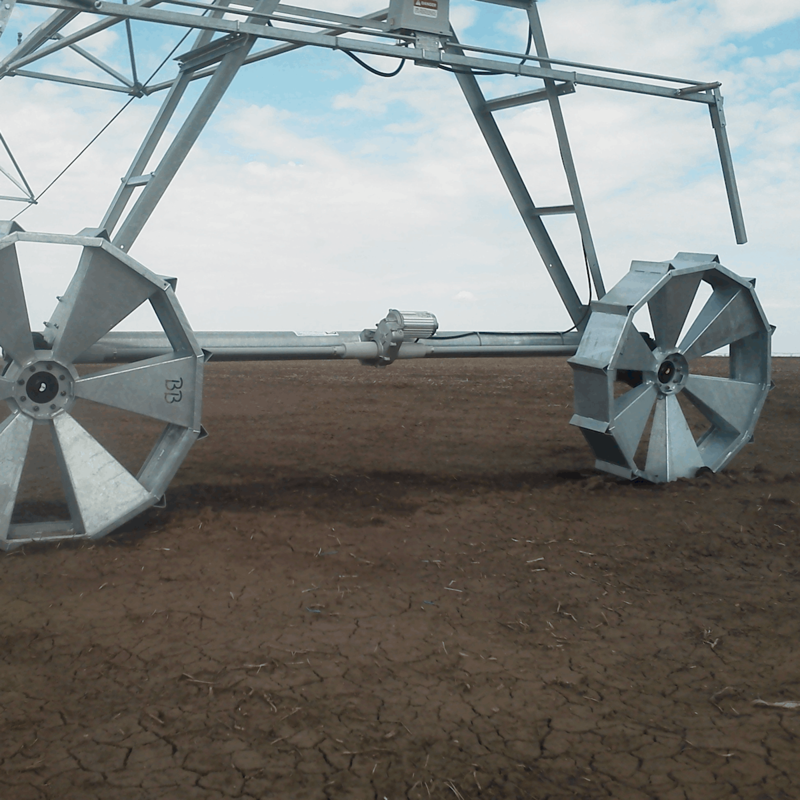 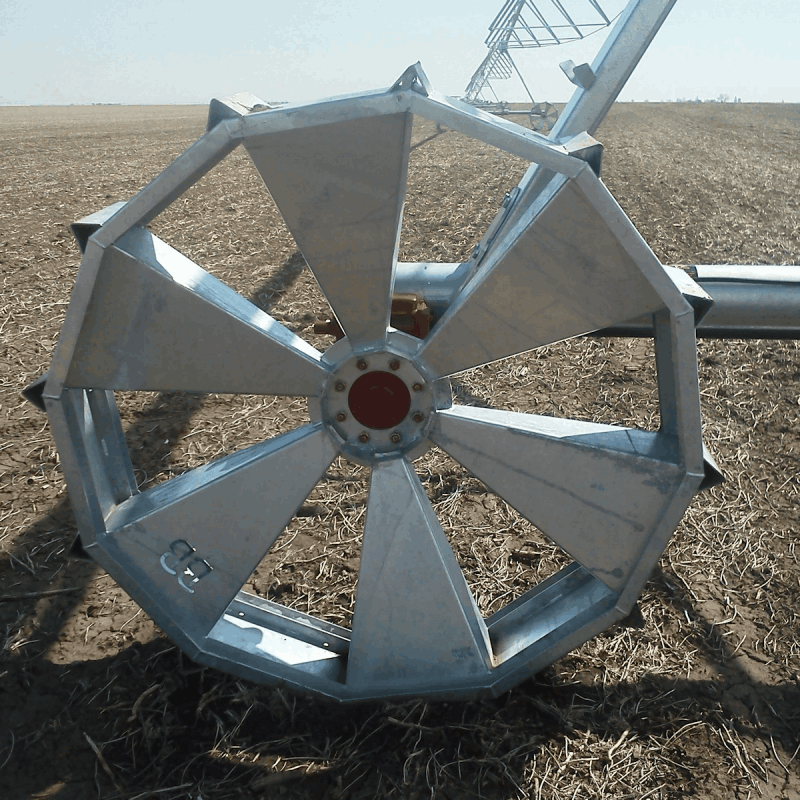 Manufactured in York County, Nebraska, our STEEL TREAD center pivot irrigation wheel has been field tested on soybean and corn acres. 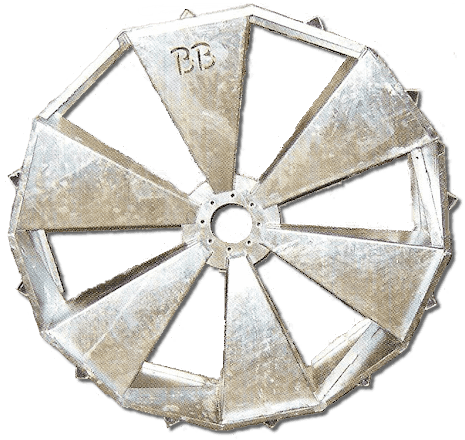 We have found that these lightweight wheels reduce ruts and keep the wheel free of mud. 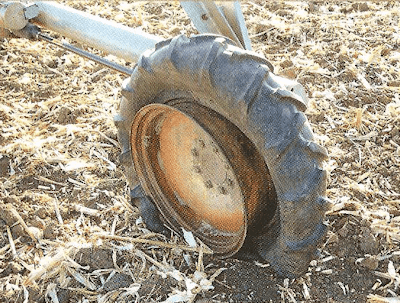 NO MORE Flat Pivot Tires!